Why Choose QuoteSearcher for American Car Insurance? For lovers of American cars, having a dedicated American car insurance policy, that makes sure it is properly insured from theft and damage among other things, is the only way to have peace of mind. American car insurance in the UK requires specialist brokers with dedicated knowledge of what it takes to fully protect these types of vehicles. 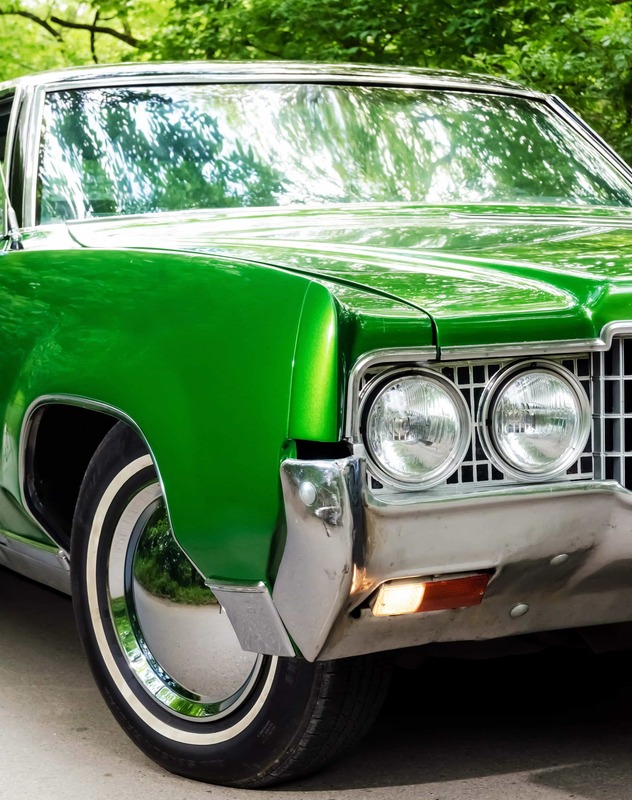 Whether you own a Cadillac, Mustang or Dodge, American cars in the UK need to be looked after by a comprehensive policy that will pay out for a range of situations. Finding car insurance for American cars need not cost the earth or take up hours of your time either, you just need to fill out our form to be contacted by a range of American car specialists here in the UK. They will work hard to design a comprehensive policy that is tailored to the way you use your, therefore able to provide competitive American car insurance quote. Pays out a set amount agreed between you and your insurer, protecting from depreciation. Find out more about Agreed Value Cover. Roadside assistance to get your car running or to the nearest garage in the event of a breakdown. Find out more about Breakdown Cover for American cars. Business cover if your car is hired out for events ie. weddings, specialist shows etc. Find out more about Hire Cover for imported American cars. Additional cover for any vehicle modifications to the factory specifications, such as a spoiler or larger engine. Find out more about Modified Car Cover. Protection even when your vehicle off the road due to damages, or in your workshop being repaired. Find out more about Laid Up Cover. If you have a small fleet of American cars, you can insure them under the same policy which can potentially save you money. We work with a range of American car insurance companies who work hard to give you a competitive quote. However, there are steps you can take to help keep the cost of your premium down. You have more than likely spent a great deal on your American car, whether it is securing its purchase from a specialist seller or paying the costs of importing it from the US. Either way, paying out for a specialised policy can leave a dent in your pocket. There are ways to keep the costs of your American car insurance policy down. It is important to make sure your car is stored in a way that protects it from weather damage and theft. Keeping it covered in a driveway or locked in a garage will reduce the chances of it being stolen or damaged, thereby potentially reducing your premium. Furthermore, you could also move over the no claims bonus you have with your primary vehicle over to the policy for your American car. You might also want to choose your claims wisely; rather than contacting your broker for every tiny ding or scratch, you may want to way up the costs of having the single scratch repaired against the potential costs of renewal for multiple claims. Why do I need specialist American car insurance? 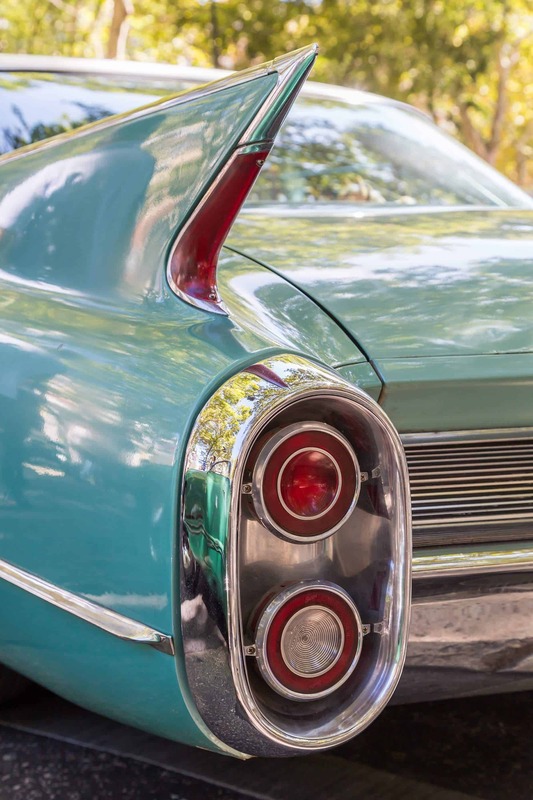 Classic American car insurance differs from standard car insurance for a few reasons. You need an insurance policy that covers the quirks that comes with an American vehicle. Even though you could look for an insurance policy that covers cars in general, having one that has been specifically designed for American cars will give you the peace of mind that your vehicle has tailor-made protection. What types of car can I have on my American car insurance policy? From Cadillac to Dodge to Pontiac to Mustang – you can find cover for any make and model of American car. Whether you have a classic or a modern American car our panel of American car insurance specialists will do their best to provide you with the most comprehensive policy available. Our online quote form lets you provide the make and model of your American car, as well as whether you will be using it as your primary or secondary vehicle. What do I need to know when importing an American car? When will my American car insurance policy start? As soon as you receive your American car insurance quote, you can pay with credit or debit card and be covered immediately. You will receive your policy documents soon after this, which will detail the ins and outs of your policy. If you are any doubt however, then contact your insurance provider in order to find out. How can I compare American car insurance quotes? At QuoteSearcher, we do the legwork for you. Just fill in our simple form with a few bits of key information and you will receive a call back from a range of American car insurance companies who will provide you with a quote for your bespoke policy. You can then take this quote and compare it with others until you find the very best policy and quote for you.